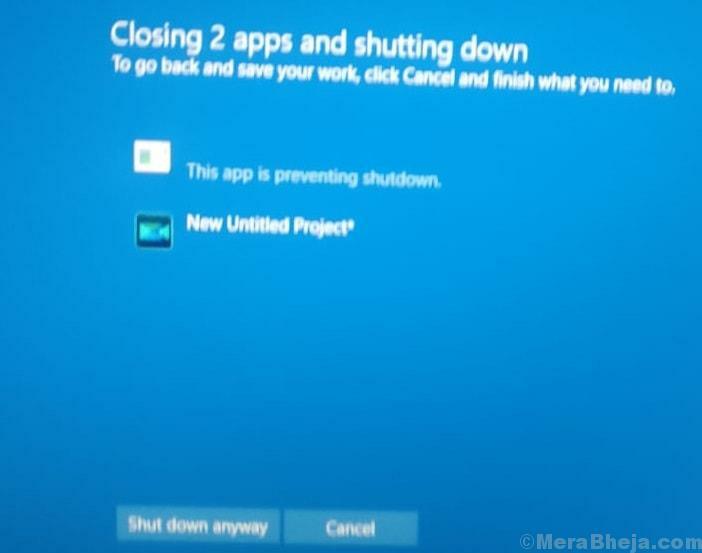 Many a times when you shut down your PC, it asks via a prompt that some programs are running and they needed to be closed before shutting down Your PC. If you choose to shutdown your PC even after that, then You can do that. 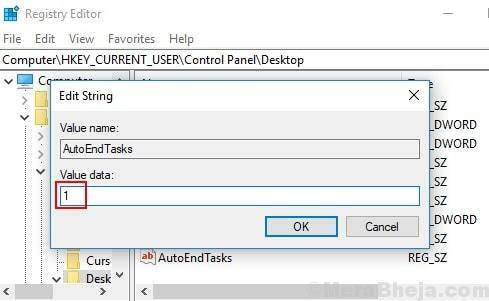 Its an important and useful feature, so that you do not shutdown your PC without saving your work. But, what if you want to shutdown without this prompt message every time. Here is a tweak for Disabling Shutdown anyway prompt message. 1 – Press Windows key + R together on your Keyboard. 2 – Now, Type Regedit in it to open registry editor. 3 – Now, browse to the following path in registry editor. 4 – Now, in the right side just do a right click anywhere and create a New – > String Value. 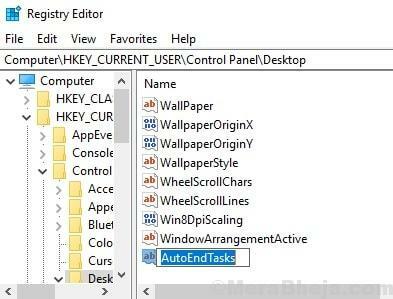 5 – Name this String AutoEndTasks. 6 – Now, double click on AutoEndTasks and Put Value Data as 1. 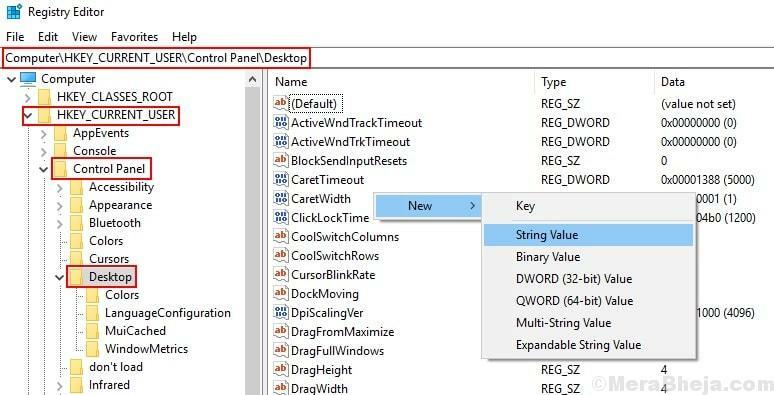 7 – Now, Press Ok, Close Registry editor. 8 – Now, Reboot your PC. Thats it, Now you have disabled Shutdown anyway prompt.